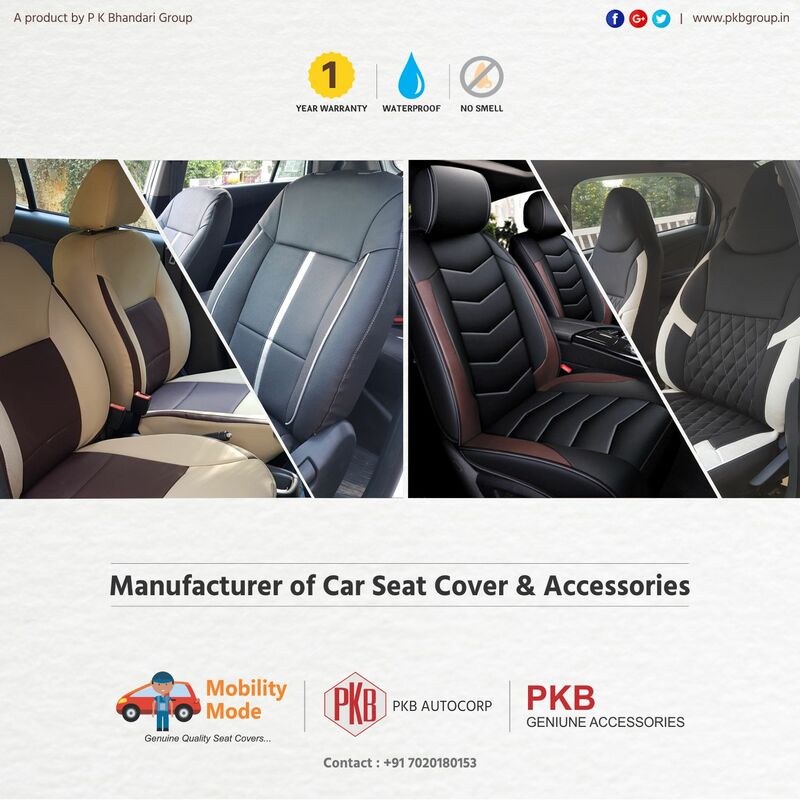 Mobility Mode is a leading brand for car seat covers and deals in car accessories in Pune city we are well equipped and maintain the standard quality product, we mainly deals in premium car seat covers we gives free delivery and door step service for seat covers and car accessories. We manufacture the Car Seat Cover and fitting within 48 hour and if we fail to do this the product will be serve free of cost. Why to Choose Mobility mode? 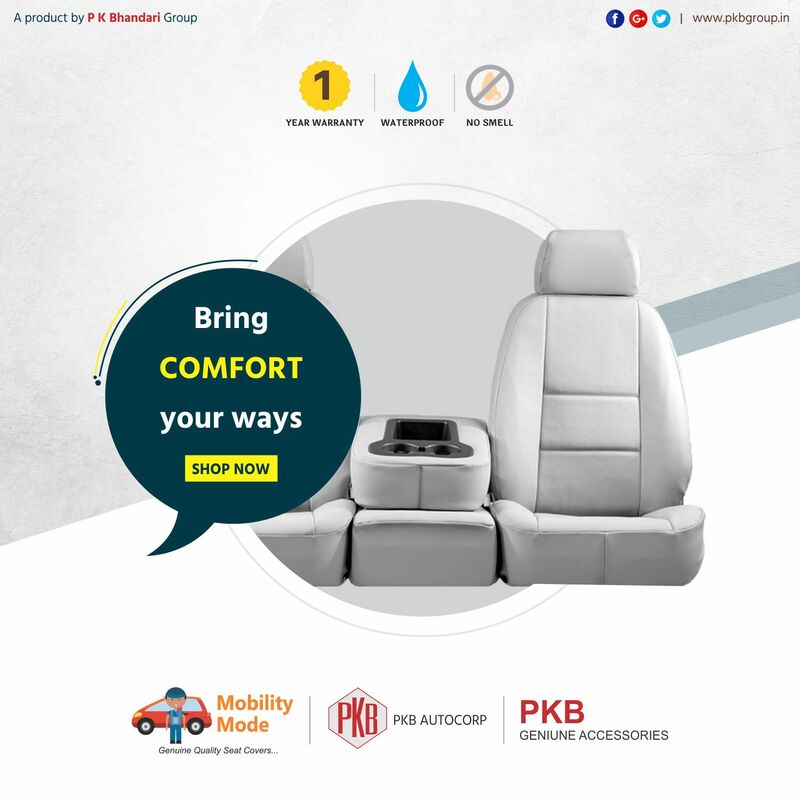 Pune's Most preferred & reliable brand for Seat Covers. GalleryWe make everything for Car! D Sounds Interesting? Book our service now!